Jordan Joseph serves as the Learning Services Manager at Philanthropy New York. 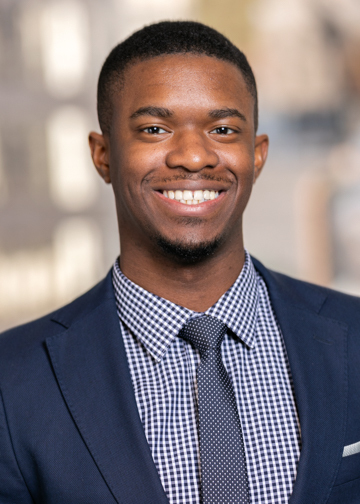 As Manager, Jordan works with Philanthropy New York members, partners and staff to develop and implement the organization’s educational programs and events. Prior to joining Philanthropy NY, Jordan served as Associate Program Manager of the Education Initiative at Big Brothers Big Sisters of NYC. While at Big Brothers Big Sisters, Jordan supported mentees by planning and implementing educational programs aimed at college readiness. Jordan holds a Bachelor of Arts from Morehouse College and is also a member of Robert F Kennedy Young Leaders.